Goods news for fans who are looking for the latest addition to the Generations Select line. 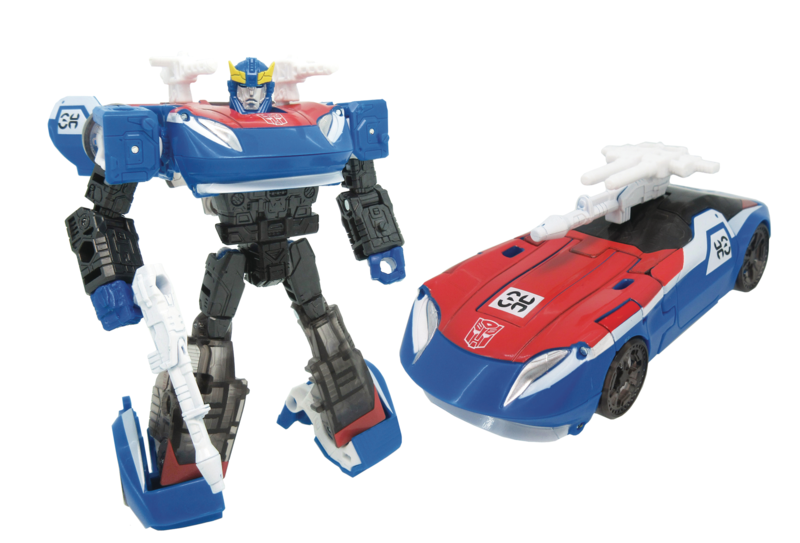 Generations Select Smokescreen pre-orders have started to pop-up in our sponsors. Get ready to add this new figure into your Siege collections. Grab yours before they’re gone at one of our sponsors linked below! All times are GMT -4. The time now is 1:58 PM.